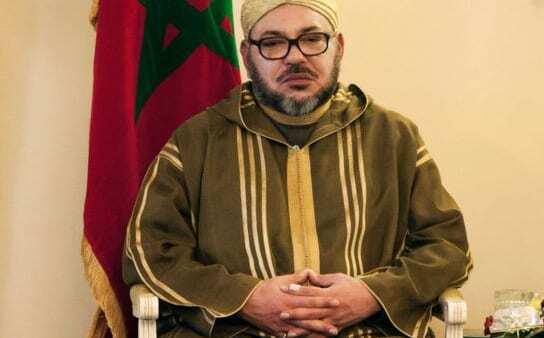 An official with West Africa’s regional bloc says leaders of the 15-nation group have agreed “in principle” on Morocco’s membership application for membership, though more assessments will be made. The Economic Community of West Africa States (ECOWAS) is currently made up of fifteen member countries that are located in the Western African region. These countries have both cultural and geopolitical ties and shared common economic interest. The main objective of the West Africa – European Union EPA is the establishment of a free trade area between Europe and West Africa (ECOWAS + Mauritania) in accordance with Article XXIV of GATT, through the gradual removal of trade restrictions between the two trade partners. The official said on Monday the ECOWAS commission will do its own study on Morocco’s possible membership and report back to heads of state, who instructed them to “examine the implications” of allowing Morocco to join. But ECOWAS leaders meeting in Liberia said the implications of its membership still needed to be considered before Morocco could formally join. King Mohammed VI was not at the summit because Israel’s Prime Minister Benjamin Netanyahu had been invited. Morocco does not have diplomatic ties with Israel. Mr Netanyahu addressed West African leaders on Sunday saying: “Israel is coming back to Africa and Africa is coming back to Israel. Morocco does not have diplomatic ties with Israel. Mr Netanyahu addressed West African leaders on Sunday saying: “Israel is coming back to Africa and Africa is coming back to Israel.